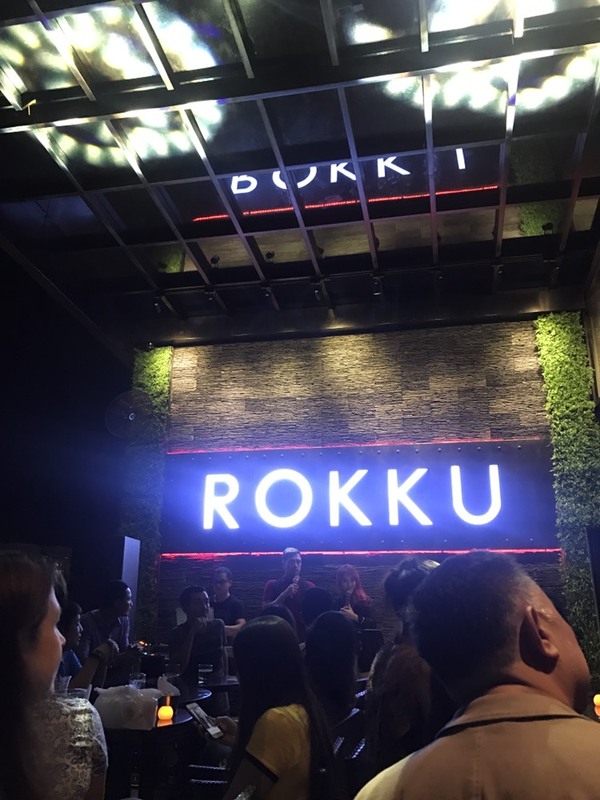 Rokku Sushi Lounge celebrates its second year anniversary with the relaunch of its Tokyo Skydeck on the fifth floor of its six-story venue. The patio deck and indoor seating were expanded to twice the original size and now boast a full entertainment stage and circular bar. The roomy accommodations can fit up to 160 guests on any given night.